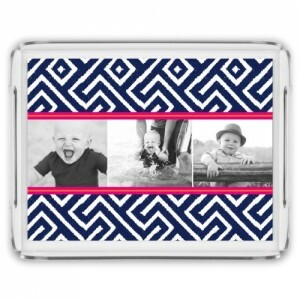 Shutterfly for Mother’s Day Gift Ideas! 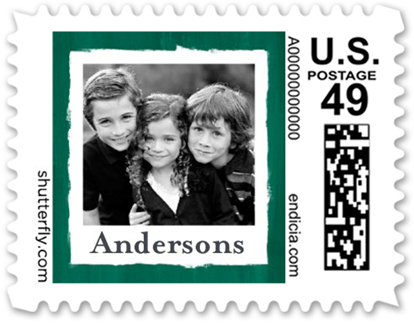 : I love personalized photo gifts! Giveaway Opportunity! You are here: Home / Giveaways / Shutterfly for Mother’s Day Gift Ideas! 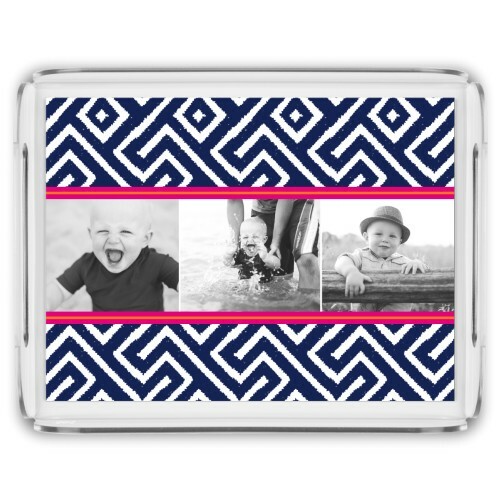 Shutterfly for Mother’s Day Gift Ideas! I love personalized photo gifts! Giveaway Opportunity! It’s almost Mother’s Day and my favorite gifts have been the personalized photo gifts that I have received in the past 11 years. I can’t believe that I have been a Mom for 11 years now! But, that is a different story. My favorites have been from Shutterfly. They have the best photo gifts! This year my favorites are that Postage Stamps, Mousepad (of course I had to choose a Dog one this year since I am a new Puppy Mom!) and the New Serving Tray. The Postage stamps are so cool! I think it is just amazing that you can have stamps with a personalized photo on them. You can choose a size (Large is .71 and the Small are the .49) and a design color and photo image. 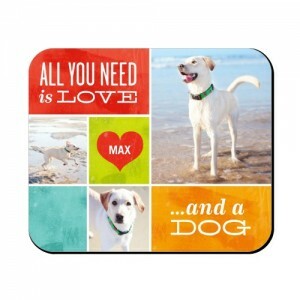 I have always liked the Photo Mousepads from Shutterfly. I like that they are great quality, there is a variety to choose from and it is always tough to just choose one. This time it was simple for me because I loved the dog design. My son actually chose the photos for this one and I honestly haven’t looked. My 11-year-old son did check it out when it arrived here and says it is perfect! My favorite this Mother’s Day is the Serving Tray! Just perfect for breakfast in bed. It is waterproof, multi-functional and there is a variety of designs and of course, you can can customize with your photos. 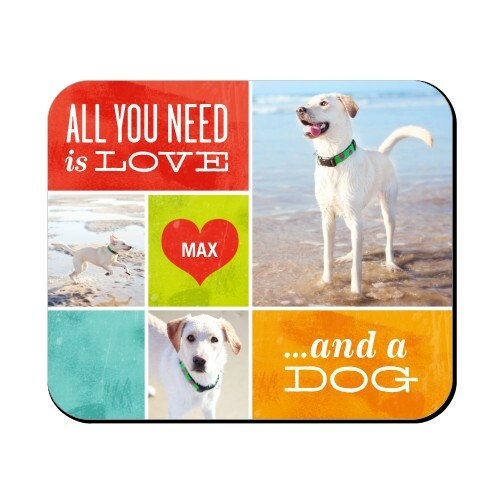 Check out all the personalized photo gifts at Shutterfly ! This year we have teamed up for a Special Mother’s Day Giveaway! Winner will actually be chosen on Mother’s Day! One winner will win a Serving Tray. To enter, leave a comment below telling us your favorite of the designs. You can go to Shutterfly and look. Deadline to enter is May 9th at noon PST. One winner will randomly be selected via Random.org. Self Disclosure: I received free samples to facilitate this Mother’s Day featured post. Photo Credit: Shutterfly. All of them are cute! I love the weathered wood design!